Learn how to creatively colour hair with Aveda's European Education Specialist in Colour Jo McKay. Watch her hair colouring video tutorials on MHD. 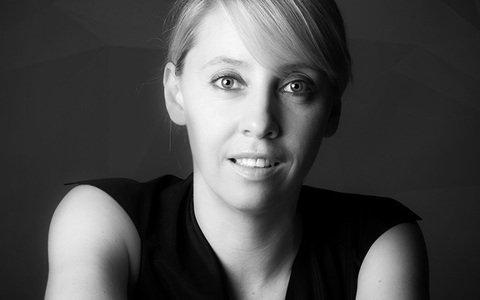 Australian Jo McKay is Aveda's European Education Specialist in Colour. Following her apprenticeship with her Mother, Jo began work in the best salon she could find - Next Haircutters in Canberra. During that time she became involved in stage work and it was during a show that she saw Aveda’s Antoinette Beenders on stage in Sydney. Jo was so inspired she moved to London to work for Aveda. She now works throughout Europe checking credit consistency within education and regularly appearing on stage at shows, launches and events. Jo McKay's colouring tutorial demonstrates a colour melt technique. It begins with a perimeter base colour using a basic tint application, and includes a base colour and high lift on the ends for an amalgam of oyster and caramel tones.